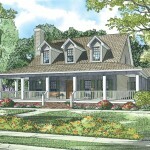 Does any house spell home more than the Cape Cod home plan? 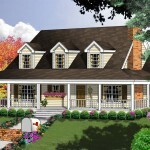 Ever since its origins in New England during the 17th century, the low, broad frame of the Cape Cod home design has been a popular choice among American homeowners. 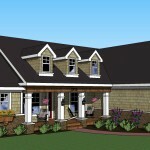 Throughout Central PA, SDL is the region’s leader in constructing pre-priced Cape Cod-style homes. 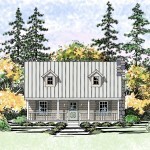 When you choose us, we’ll build your custom Cape Cod home with an unparalleled commitment to flexibility and quality design. 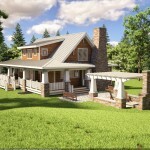 SDL provides the freedom you need to get the design — and value — you deserve. 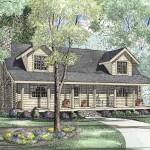 Explore our diverse collection of pre-priced, customizable Cape Cod home plans. 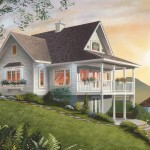 Our selection of home plans includes functional designs with “Porches Galore” and designs that feature “Loads of Character.” You’ll find numerous custom Cape Cod house plans starting at 1,000 sq. ft. ranging to as large as 3,651 sq. ft. Whether you’d like a charming getaway for relaxing weekends in the country or a welcoming and Spacious Home Plan, you’re the boss at SDL. 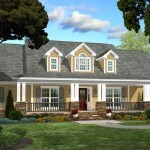 SDL provides more flexibility than any other builder in the central PA region. 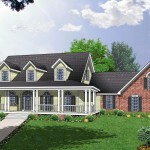 Choose and modify a pre-priced home plan with no money down before construction begins. 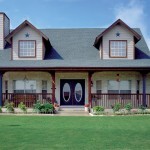 You also have the option to put in some of the work yourself and save on building costs. That means you can choose to paint, source materials or install cabinetry yourself! 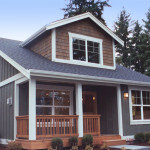 Best of all, SDL is committed to the quality of every home plan we build. That’s why we include high quality materials as standard and add extra features you’ll pay extra for with other builders. 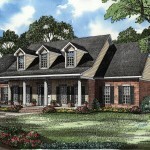 Once construction begins, you can rest assured knowing your home is built to the quality you deserve. From higher basement ceilings and poured concrete to the lifetime warranty on your architectural shingles, your Cape Cod home will stand the test of time. Explore our high standards for yourself, and take a look at our 22-page standards and specifications guide. 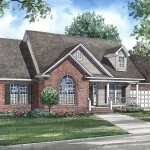 We even provide resources to help you throughout the process, such as our home builder’s checklist. Boring designs and substandard quality might be the hallmarks of some construction projects, but never from the SDL Custom Homes team. Superior selection, unmatched flexibility, quality materials and outstanding construction are our top priorities. At SDL, you can make the decisions and rely on us to provide the quality you deserve. 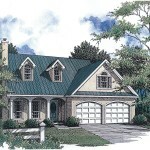 A great way to get started is to browse our current selection of custom Cape Cod home plans. You’ll come up with plenty of great design ideas in the process! Contact SDL today for more information, or to request an estimate.